Take advantage of retailer resources. After you’ve decided on a preferred material, your local big-box retailer can help you obtain additional information, design ideas, and product samples. 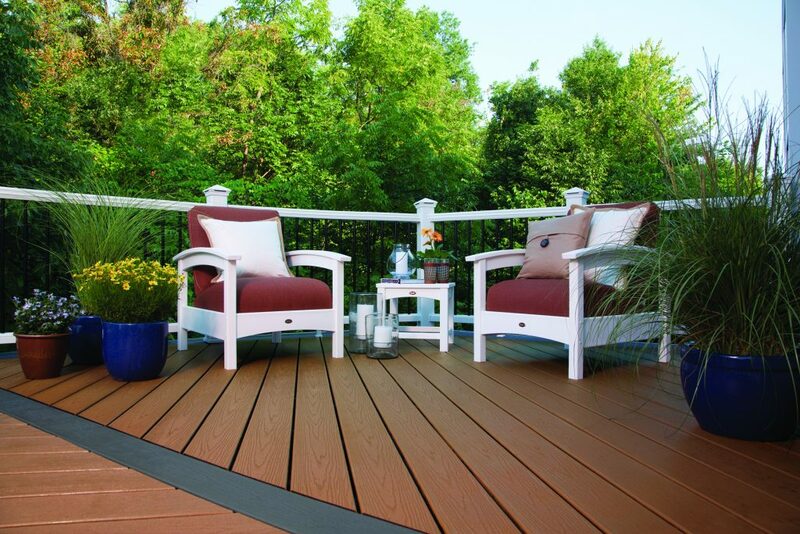 To help get you on your way, lowes.trex.com can help you explore the decking and railing collections available through Lowe’s. In addition to perusing an array of decking options, you also can preview designer-curated railing pairings. Once you find a combination that suits your outdoor space, you can download the materials list to better guide your in-store experience. When planning and building, the one-stop convenience of a big-box retailer makes it possible to construct a customized deck with confidence and without stress. Visit lowes.trex.com for more tips, tools, and information on decking materials.